Save 10% on your entire purchase online and in-store! For online, use the code "shoplocal" in the discount code section at checkout. For in-store, simply mention the code "shop local". That's it! 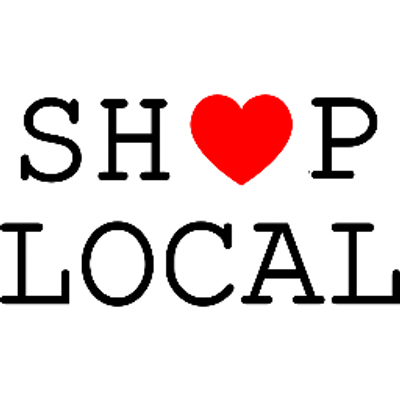 Thanks for shopping local and supporting small businesses.